Full release from J.E. Sunde on Cartouche Records. Purchase the digital download version of J.E. 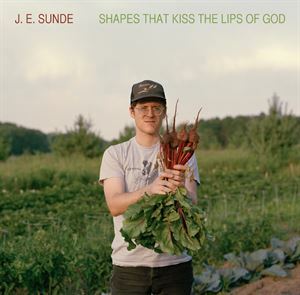 Sunde's 'Shapes That Kiss The Lips of God' on CDBaby.